Being in the middle of a National Park means there are plenty of attractions to take advantage of. 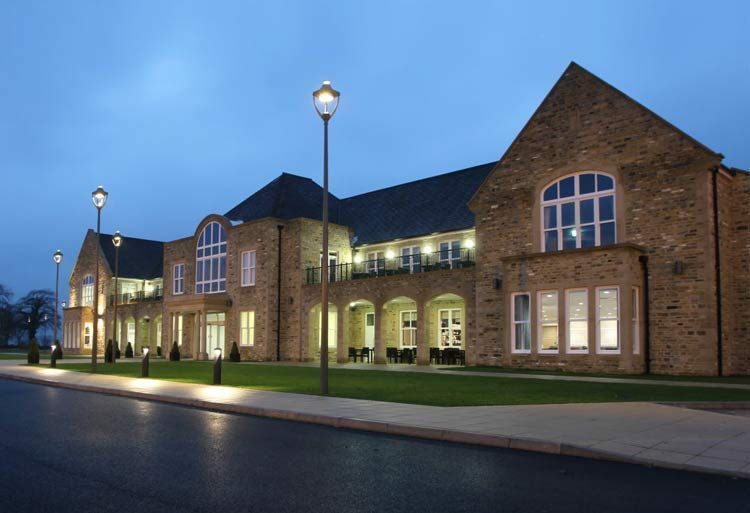 There are National Park Centres which offer information on the area for all ages. Go and visit the centre at Aysgarth falls and take in the waterfalls! Local museums as well as historic sites and buildings are perfect for those who want to engage in the rich history of the Dales. 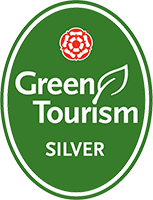 Also for visitors looking to explore something different try exploring the Black Sheep brewery or admire the renovated Wensleydale Railway and its steam trains. 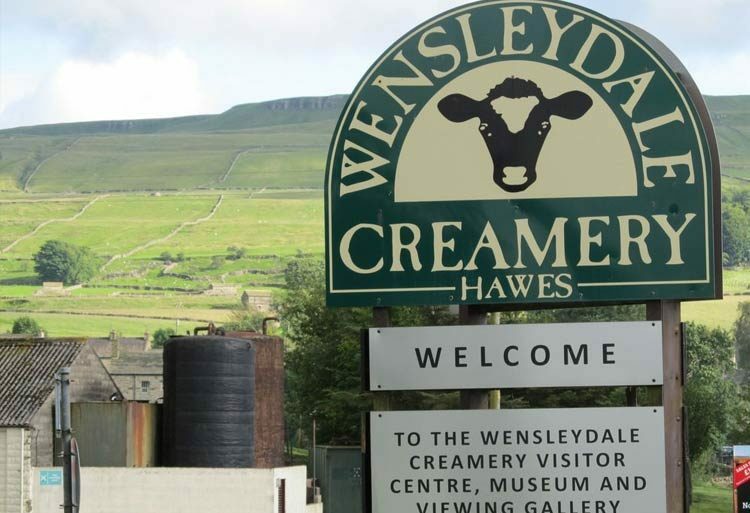 The Dales have something to offer those with the most unique and traditional tastes. A day out with a difference in Coverdale! 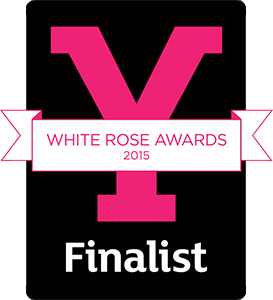 This is a day out with a difference which will challenge and delight adults and children of all ages. 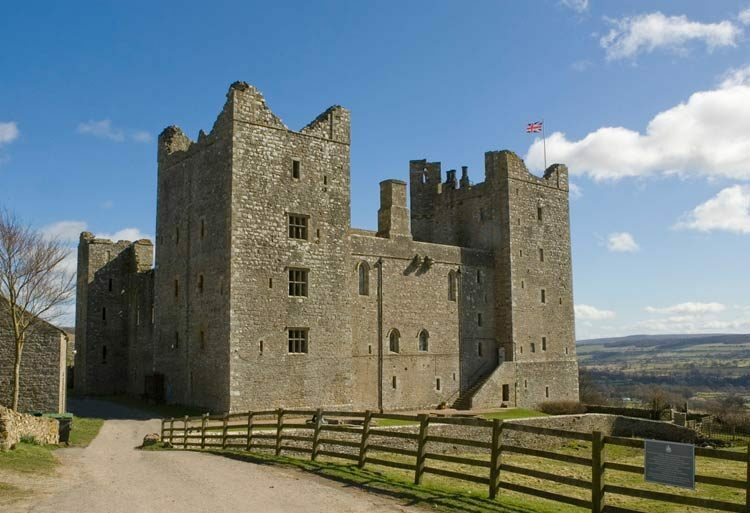 Bolton Castle provides a huge range of exciting things to do in Wensleydale, Yorkshire. From family days out to educational trips and historic tours you will find a raft of sights, sounds and smells which bring the castle to life and make for a truly memorable trip. With over one hundred Fine Art, Country House, Antiques & Interiors and Specialist Collectors’ sales a year, Tennants Auctioneers is well established as one of the leading regional auction houses in the country. On a lonely hill high in the Yorkshire Dales, stands a unique and historic Inn dating back to the 17th century with its exposed beams, stone-flagged floor and welcoming fire. The World Famous Tan Hill Inn is Britain’s highest public house at 1,732 feet (528m) above sea level. 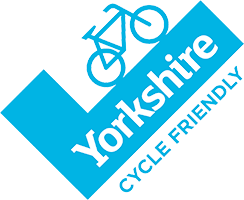 Situated in Swaledale, just near Keld, the highest Inn in Great Brtain is a warm meeting place known internationally, where walkers & cyclists brush shoulders with bohemian like-minded individuals. 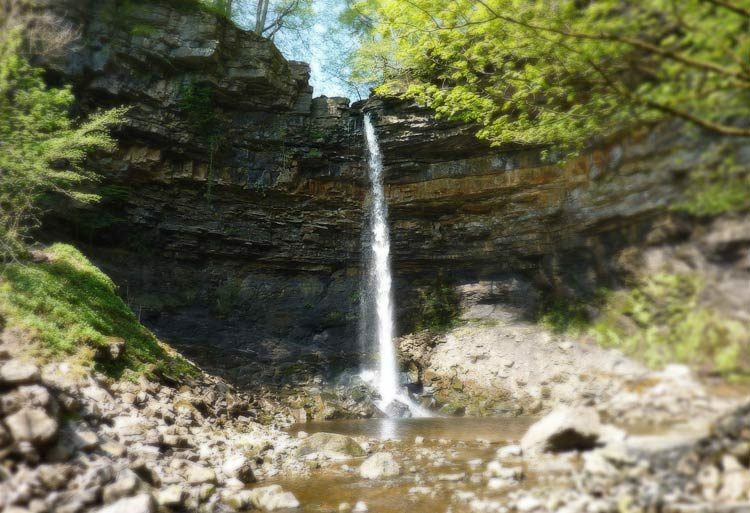 Home of England’s largest single drop waterfall, a reputed 100 foot drop and is set within the grounds of the historic Green Dragon Inn. The Waterfall is open daily. 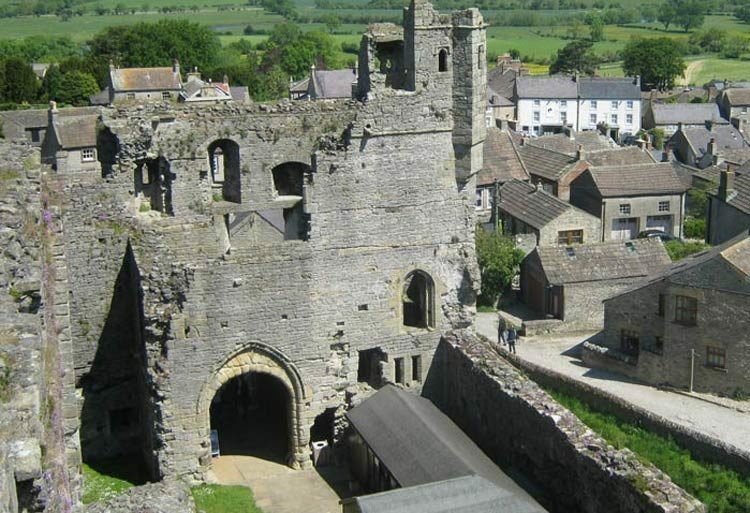 No day out in the Yorkshire Dales would be complete without a visit to Middleham Castle. Once the childhood home of Richard III, you can relive the Castle’s illustrious history and unlock the deeds of its great owners. Although roofless, extensive remains of the fortified palace still survive, making Middleham a fascinating castle to explore. 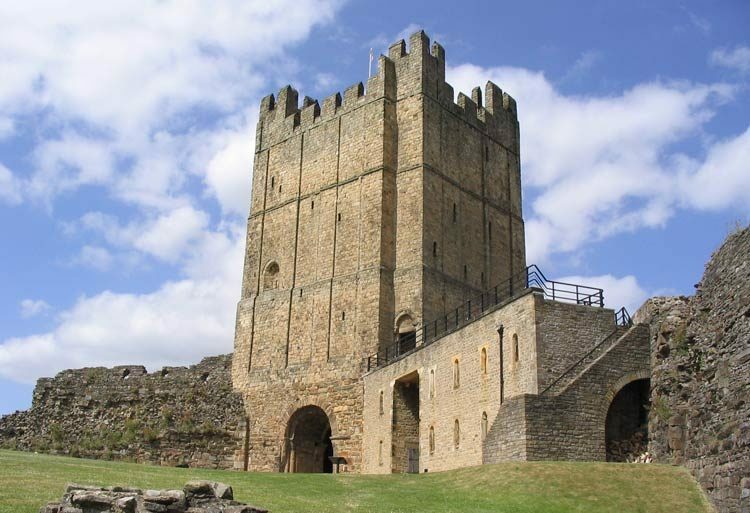 With its breathtaking views of the Yorkshire Dales, Richmond Castle fully deserves its place as one of the finest tourist attractions in North Yorkshire. The castle was originally built to subdue the unruly North of England it is one of the greatest Norman fortresses in Britain. This intriguing Jacobean house was built for George Calvert, Secretary of State to James I and founder of Maryland, USA. Since it was built in 1619, the house has belonged to four fascinating families, connected by blood or marriage. Former owners had royal connections including King John, James I, and Charles I and II.